Beaumont Independent School District is the 64th largest in Texas. 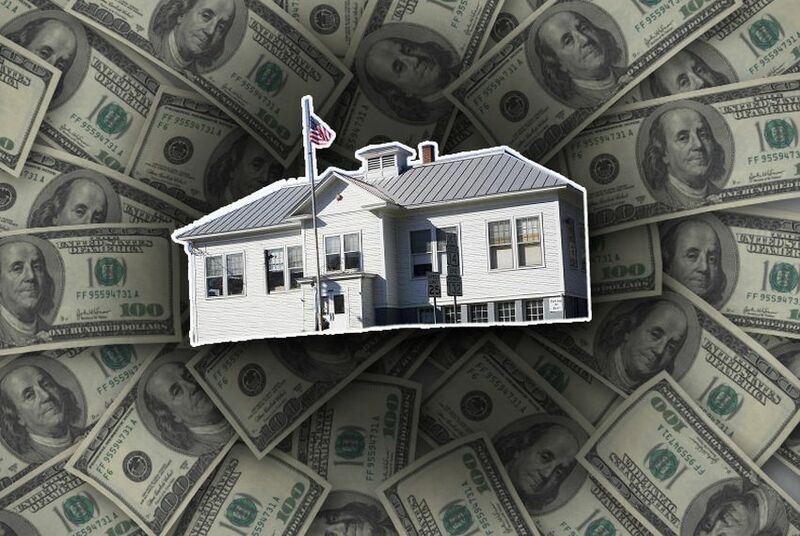 It is also the home of the state’s highest-paid public school administrator. Superintendent Carrol Thomas takes home $346,778 annually — a fact that could soon bring an uncomfortable spotlight to the community. For lawmakers scrutinizing every possible saving, the broad category of “administrative costs” presents an easy mark. For new state Rep. Rodney Anderson, R-Grand Prairie, the number of school districts in Texas is a prime example of out-of-control administrative costs. He has said the state should look at consolidating districts. State Rep. Fred Brown, R-Bryan, has introduced a bill that would combine districts within counties. Still, Patrick cites a staggering statistic — Texas school districts are the fifth largest employers in the world — to suggest there is plenty opportunity for slimming down.